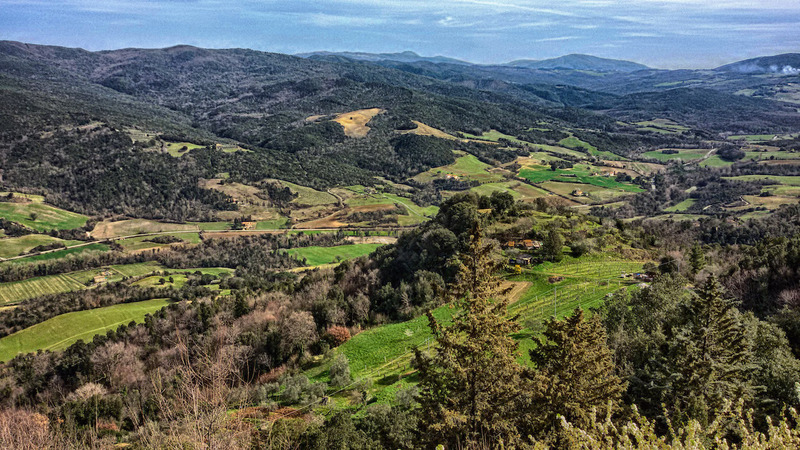 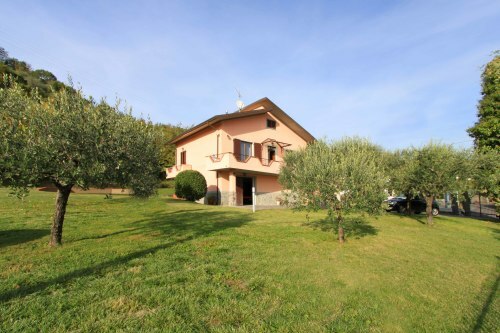 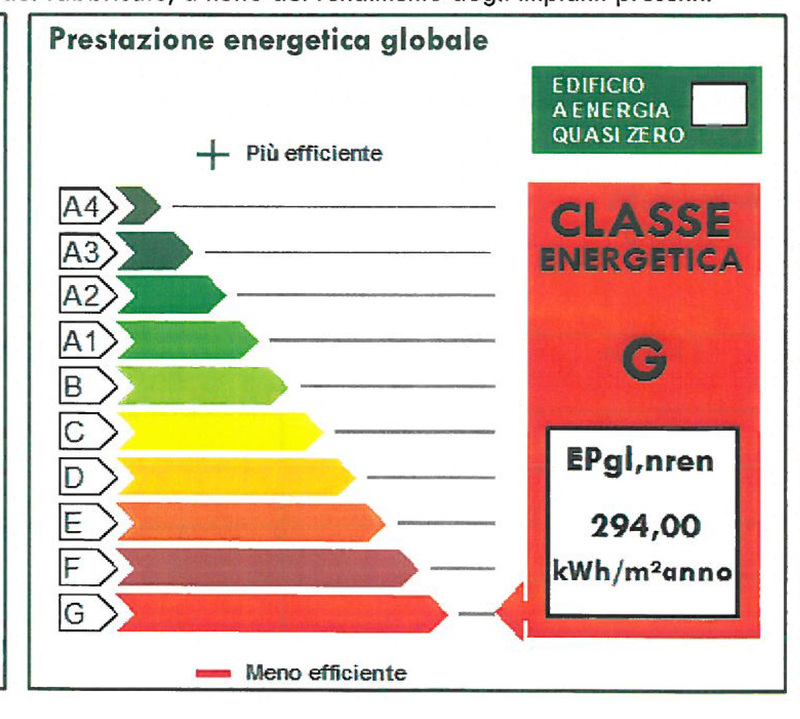 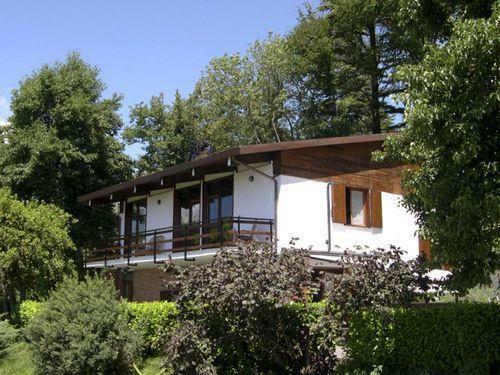 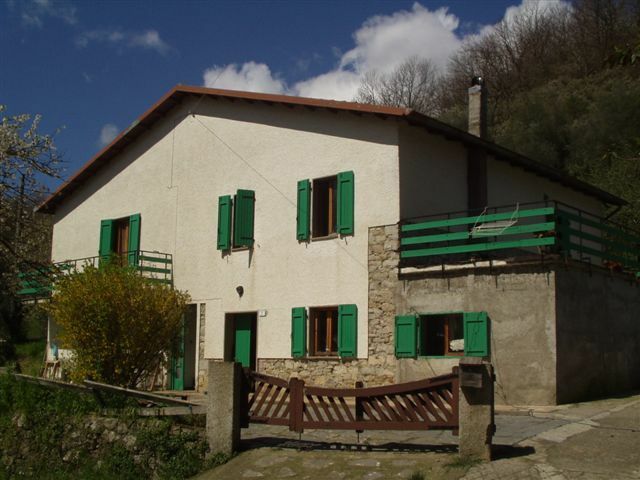 Detached character house with land set at the edge of a picturesque village in Montecatini Val di Cecina. 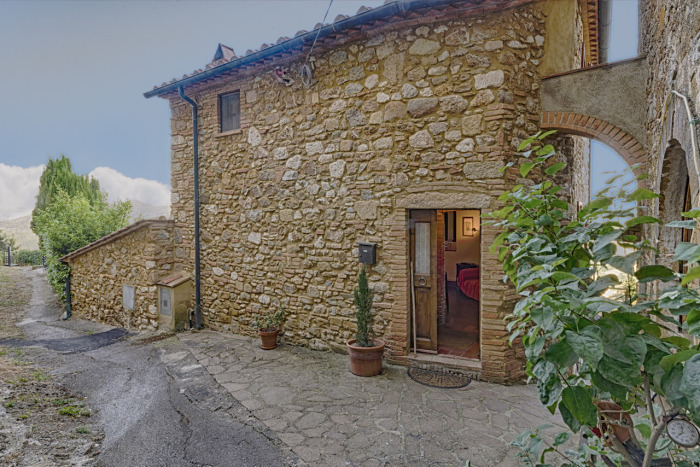 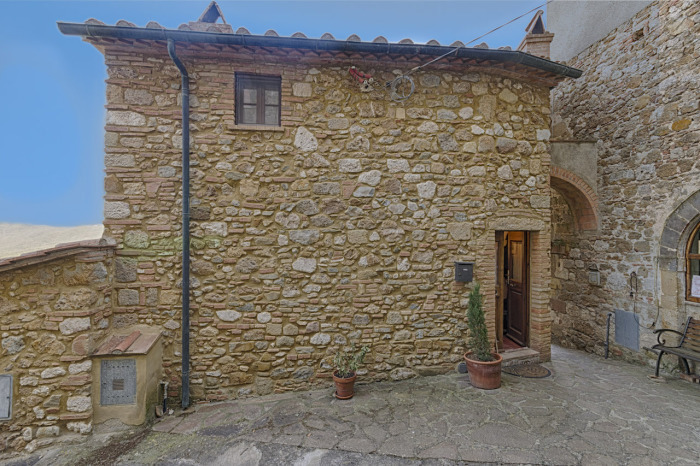 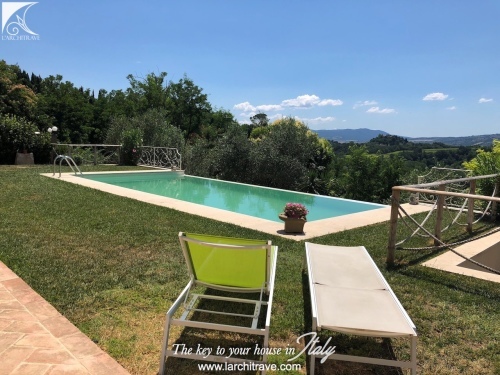 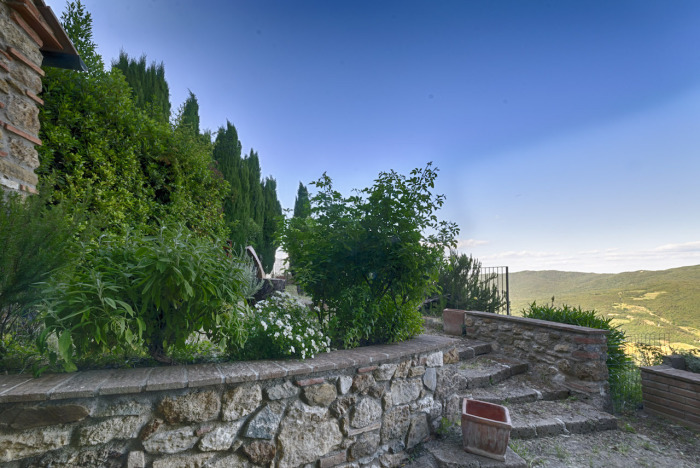 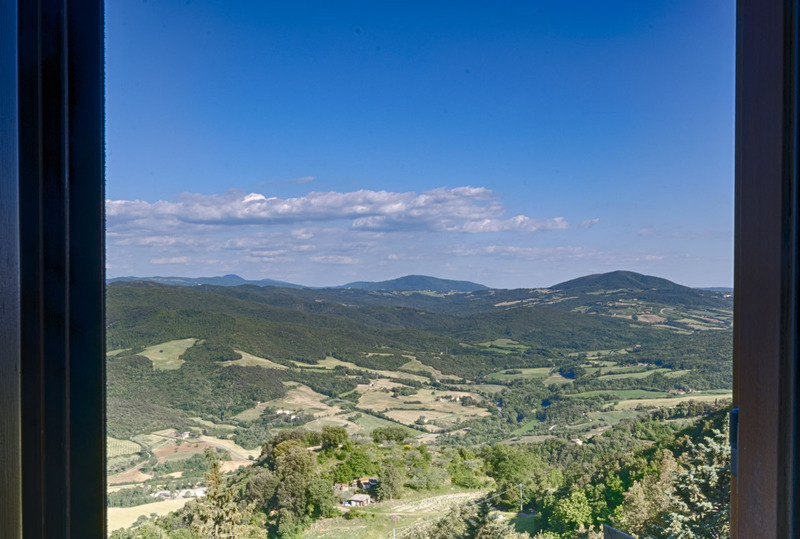 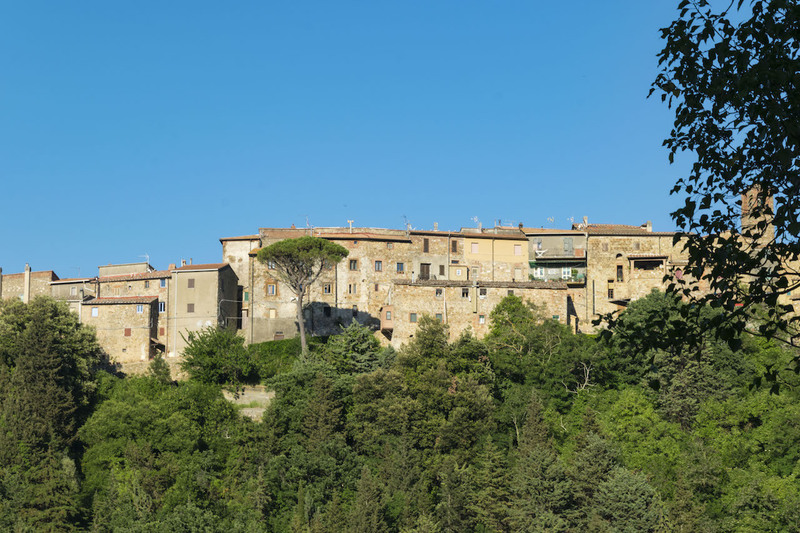 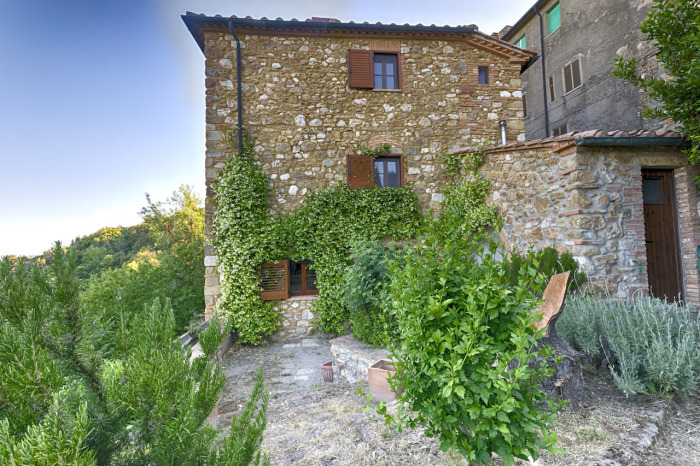 Situated in a lovely village with amenities and a market this property has been beautifully restored maintaining the Tuscan character. 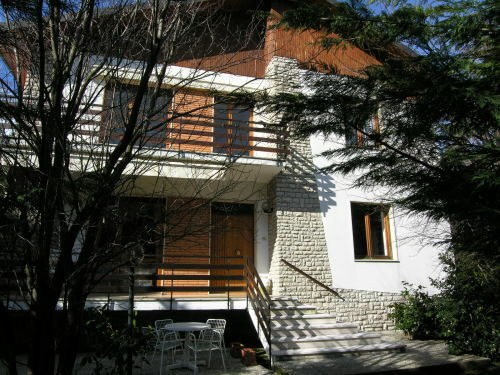 Upstairs there are 3 bedrooms and 2 bathrooms with windows, walk in wardrobe and cupboards. On the lower ground floor there is a second summer kitchen and dining room opening onto the garden with stunning views, with a loggia and built-in barbecue, an outdoor bathroom with shower. 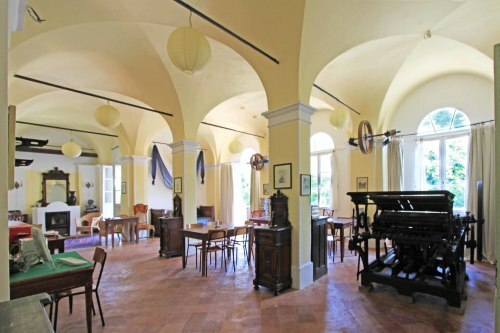 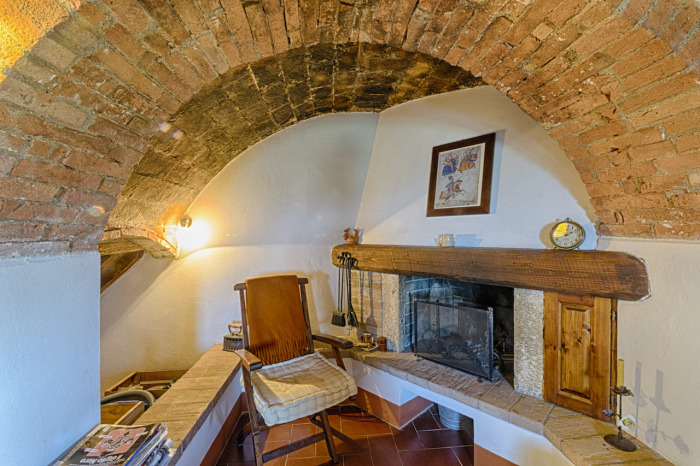 There is also a large wine cellar accessed from the garden. 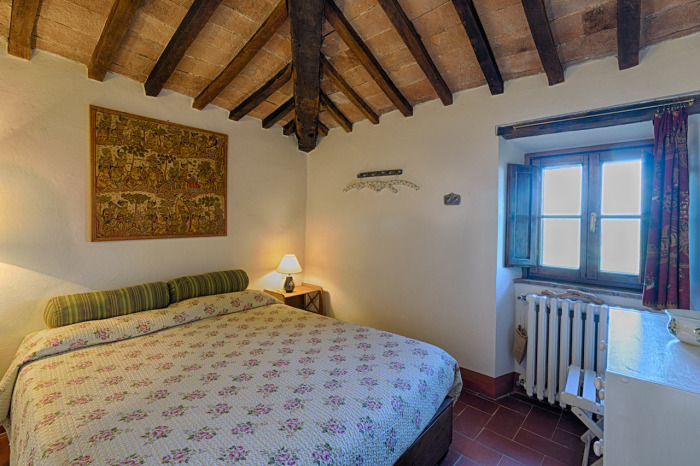 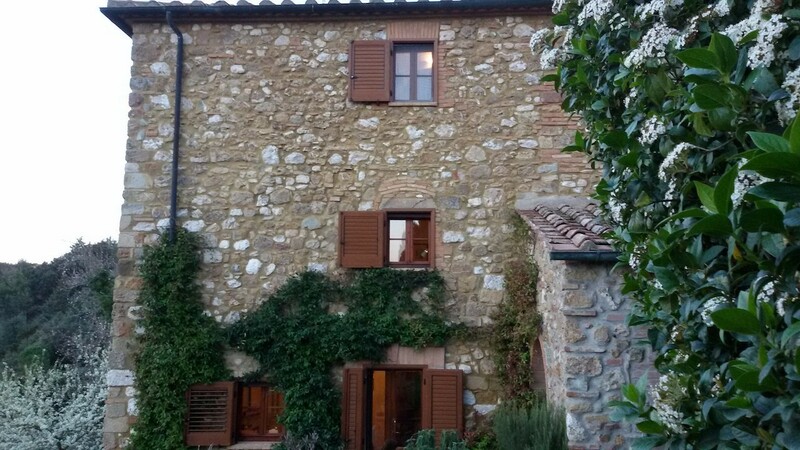 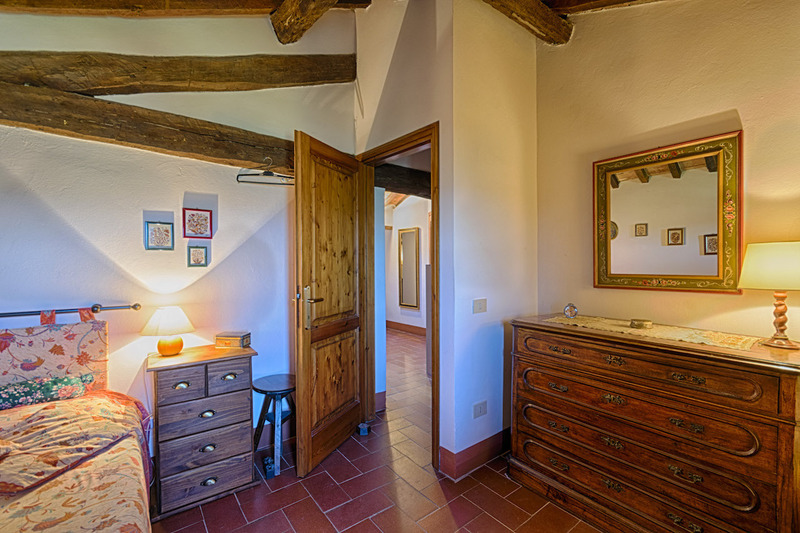 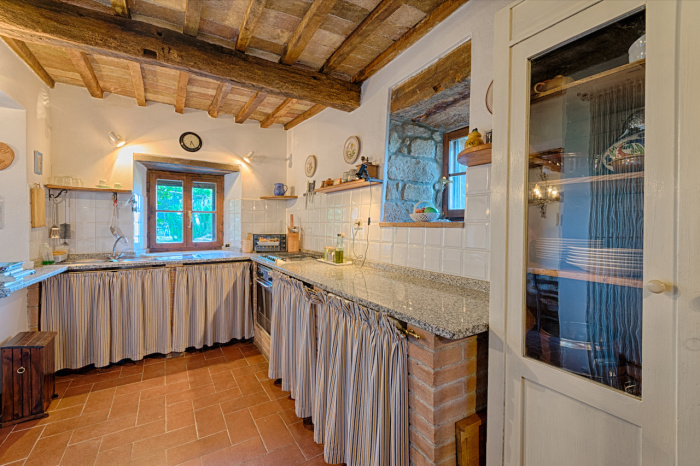 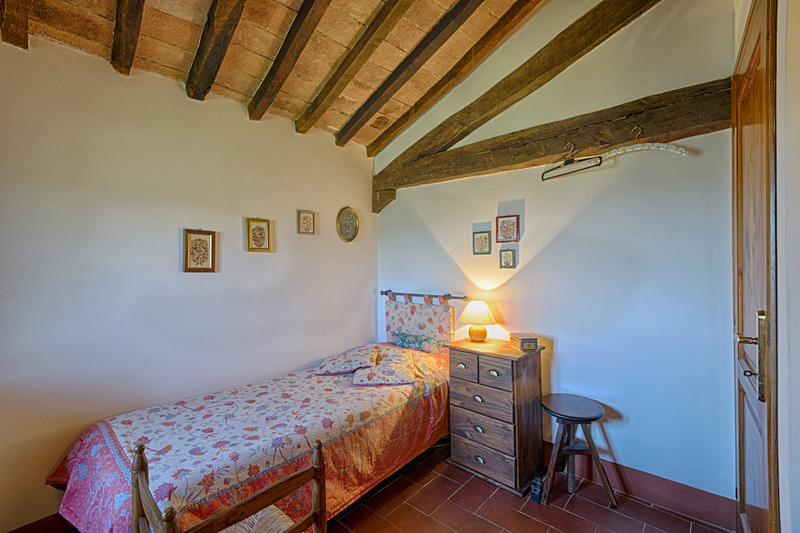 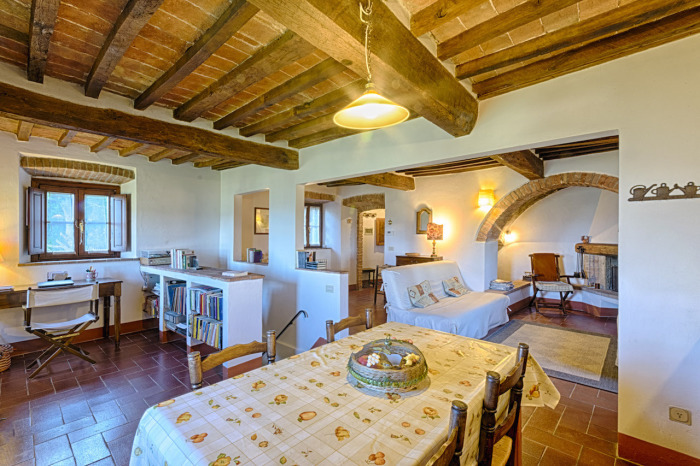 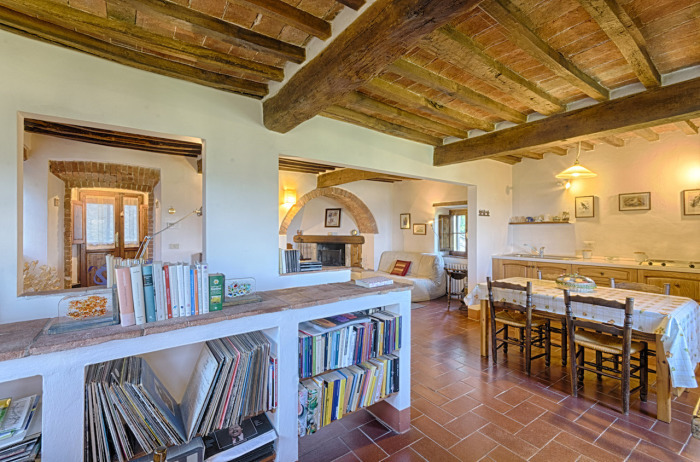 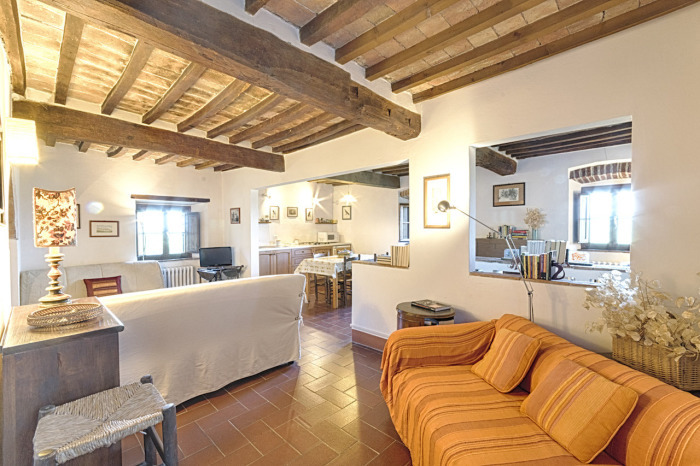 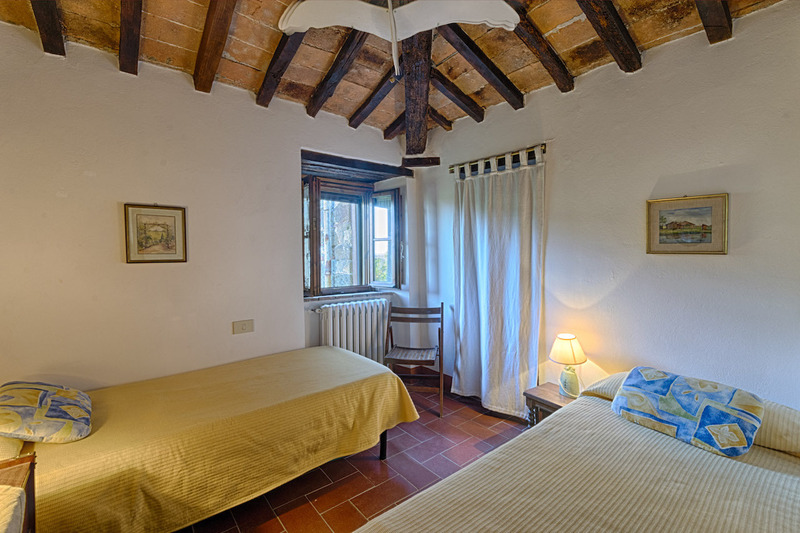 The house has been restored preserving the style and character typical of Tuscany with terra cotta floors, expodes wood beams and stone walls. 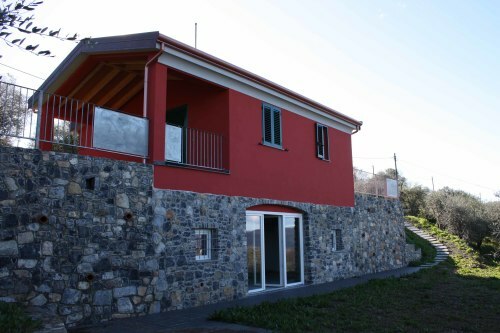 The house is connected to main services including wifi and has central heating, double glaze wood windows and insulated roof. 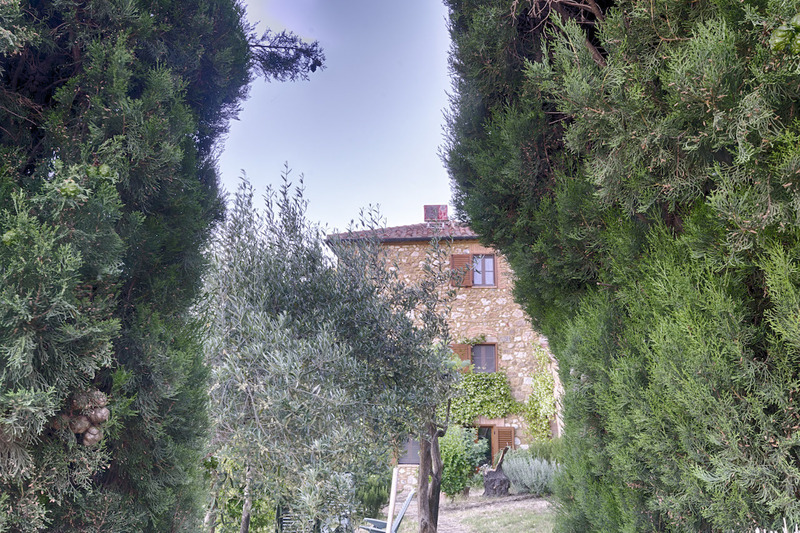 The garden is fenced in and offers privacy. 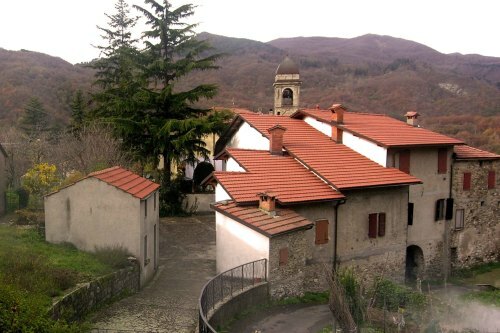 There is an excellent restaurant just 10 minutes away and mini-market. Distaces: Volterra 21 km, Coast 29 km, Pisa 60 km.